More than 240,000 manhole covers stolen in Beijing over a 10-year period. Chinese authorities have come up with various strategies to stop the massive theft of manhole covers in cities following the death of people, including several toddlers, who have died after falling down the open manholes. 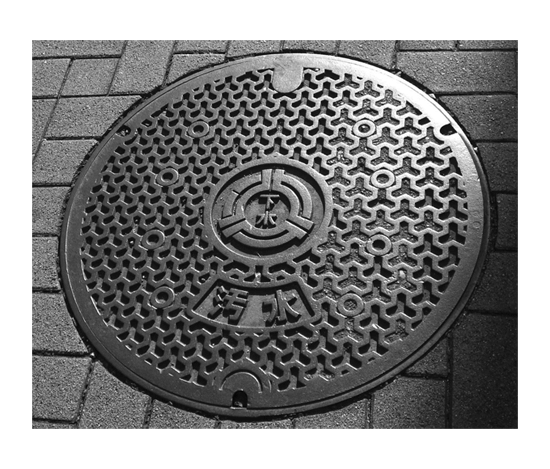 Officials have tried employing different tactics in preventing the manhole cover theft, from covering the metal plates with nets to chaining them to street lights, but these have not worked at all. China is home to a massive scrap metal business that fuels its demand for vital industrial metals such as the manhole covers that are easily converted into cash. Reports said the eastern city of Hangzhou has embarked on a new way of preventing the theft by planting a GPS chip inside the covers. The GPS asset tracking system used allows the authorities to detect if the cover is lifted or tampered with in any way. 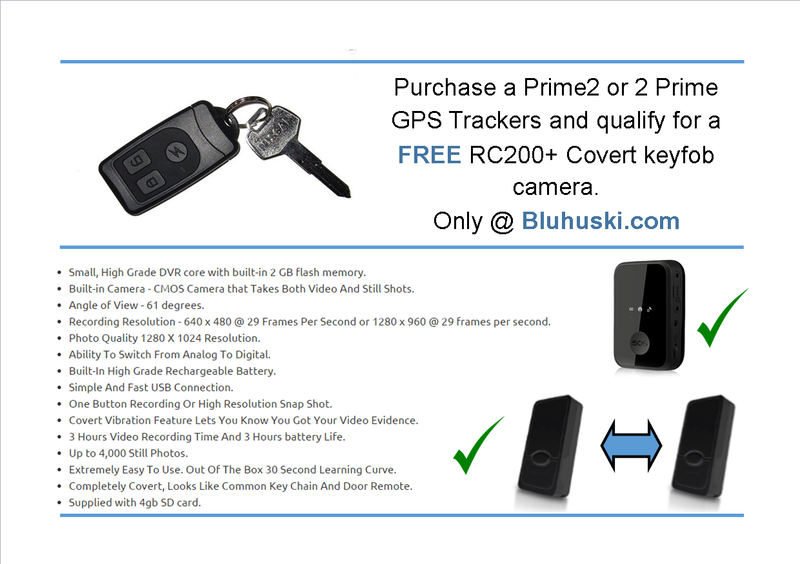 Our Bluhuski tracking products also allow the same features for professional GPS asset tracking. Asset Tracking… What is it? Do I need it? Asset tracking refers to tracking the method of physical assets, either by scanning barcode labels attached to the assets or by using tags using GPS or RFID which broadcast their location. Bluhuski offer various solutions for Asset Gps tracking along with additional RFID. Assets may also be tracked globally using devices which combine a GPS system and mobile phone and/or satellite phone technology. Such devices are known as GPS asset trackers and are different from other GPS tracking units in that they rely on an internal battery for power rather than being hard-wired to a vehicle’s battery. The frequency with which the position of the device must be known or available dictates the quality, size or type of GPS asset tracker required. It is common for asset tracking devices to fail due to Faraday cage effects as a huge proportion of the worlds assets are moved via intermodal containers. However modern tracking technology has now seen advances in signal transmission that allows enough signal strength to reach the GPS satellite system which can then be reported via GPRS to terrestrial networks. Do I need Asset GPS Tracking? Improve visibility of assets in the supply chain. Meet compliance mandates of customers. Improve asset tracking and inventory control across multiple facilities. Reduce loss or damage of goods while in transit. 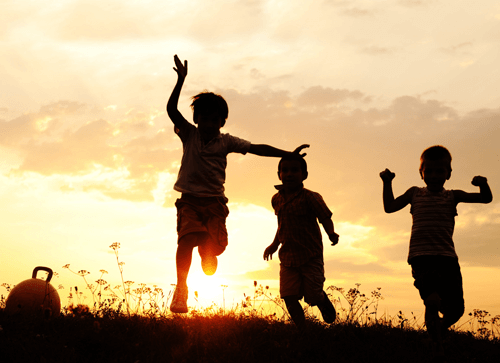 Streamline business processes having to do with assets. Reduced labor cost and human error with automatic asset tracking technology. Reductions in theft and improvements in rental utilization. Bluhuski can help tracking and monitoring of Powered and Un-powered assets. Call 0845 862 1661 for more information.